Do You Believe That This Life Are The Effect Of Your Past Life?! 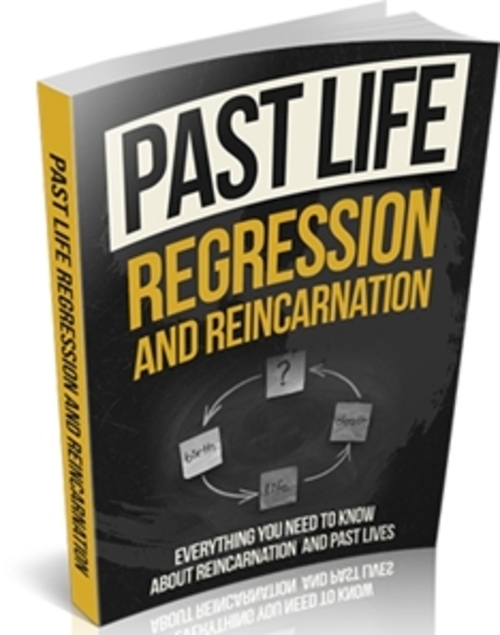 Understand Reincarnation And How This Life Can Affect Your Condition In Your Next Life! Lets face it We all know the fact that we don't know anything about our past life. If we could, we'd be much more wiser and not doing anything stupid that can possibly affect our next life. Anybody Regardless of their circumstances can equip themselves with these information about reincarnation. - Being afraid about what will happen to your future. - Being afraid of what happened in your past life. - Do not know what is karma and how it affects your life. Well, you are not alone. Ive once walked down this lost path and I told myself that I would do whatever it takes to figure out the key to enlightenment. And after years of research and hardship, Ive finally found the solution, which I want to share with you today.